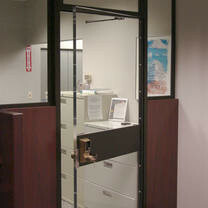 Door Manufacturers directory includes comprehensive cad drawings, BIM families, and csi 3 part Door specs. 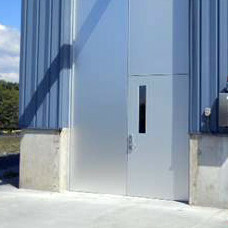 Additional content; Door Manufacturers videos, details on doors that contribute to LEED credits, e-Catalogs and Arcat&apos;s patented SpecWizard® for accurately creating csi 3-part Door specifications quickly and easily. 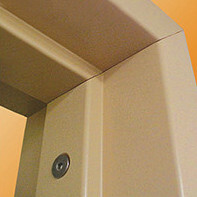 Arcat content is free to all architects, spec writers and builders that need to select doors for projects. 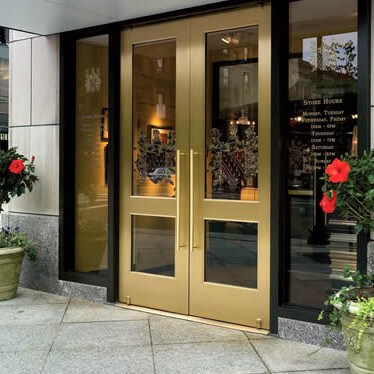 When selecting a door manufacturer for your next project, it"s important to know whether their products fit your strict requirements for configuration, energy efficiency, and overall look. 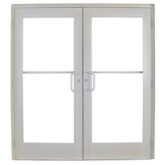 Patio doors, whether they are French doors or sliding glass doors, must be able to withstand weather and be energy efficient as well as fit into the design of the building. 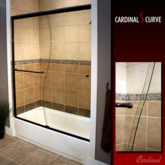 Since the patio door can be the largest opening in a building, designers should also consider security and acoustical designs and options. 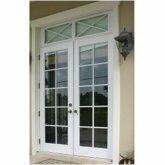 Thus, glass, fiberglass, and composite door manufacturers usually offer patio doors with several configurations. 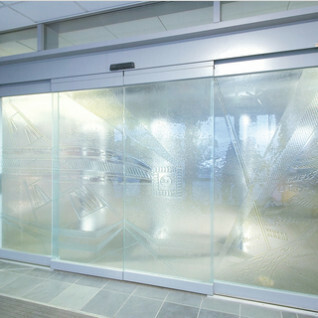 Searching through manufacturersubmitted patio door BIM files is a good place to start. 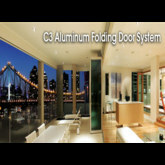 Bifold door manufacturers create their products to please the eye while extended and take up minimal space when folded. 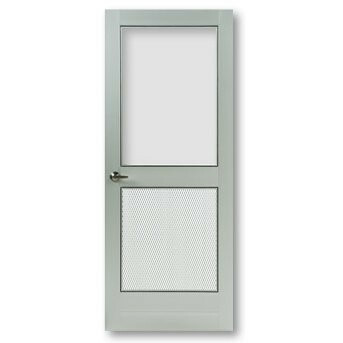 In the same utilitarian fashion, flush doors feature a smooth style that can be painted to stand out or allow the rest of the room to take center stage. 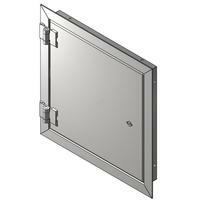 Downloading a door manufacturer&apos;s CAD or BIM files will ensure accurate selection for your project. 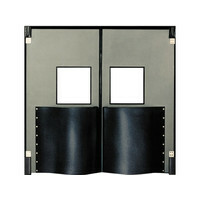 Both bifold and flush doors can be designed for either internal or external use. 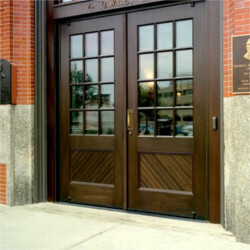 Internal doors, while generally not designed for the rigors of weather, are still manufactured to withstand heavy use and retain proper aesthetics. 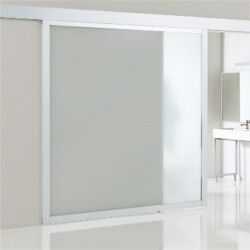 Kitchen door manufacturers keep this in mind when they design, making sure wait staff can move through their doors easily while holding food trays as well as keeping the noise of the kitchen out of the dining section. 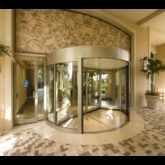 Speaking of keeping things out, manufacturers of security doors offer products ranging from securable revolving doors to bullet resistant doors designed to keep employees and clientele safe. 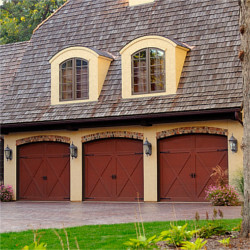 Garage doors are taken for granted until they malfunction; it&apos;s imperative manufacturers of garage and overhead doors make their products dependable under high volume service for several years. 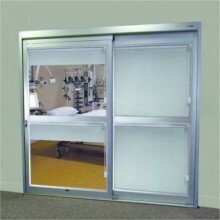 A project doesn&apos;t necessarily need a security door to keep unwanted elements out. 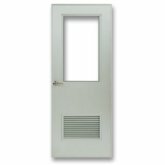 Many manufacturers offer door knobs and handles that can be specified with locks ranging from cylindrical locks to electromagnetic locks. 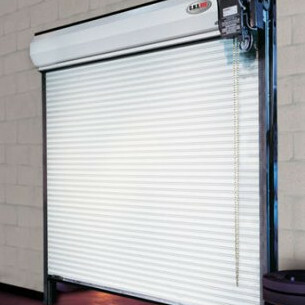 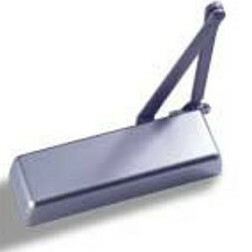 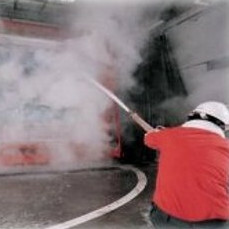 Options for garage doors and overhead doors can include garage door openers for ease of use and security. 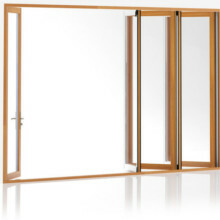 It&apos;s imperative to review the details for door frame manufacturers&apos; BIM files as well, especially when a certain fire rating or similar standard needs to be met.